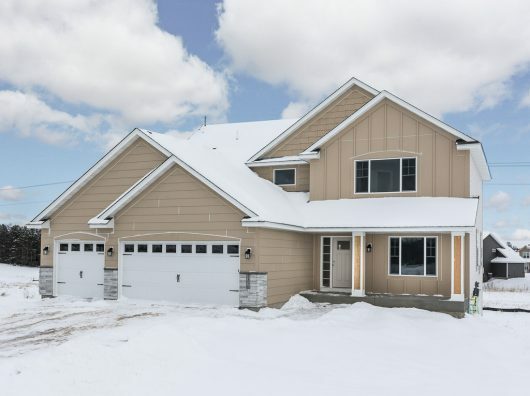 Searching for affordable new homes in Woodbury MN? Look no further than Summerlin! Here, families have bonded for years, forming connections with each other and with the beauty that surrounds them. 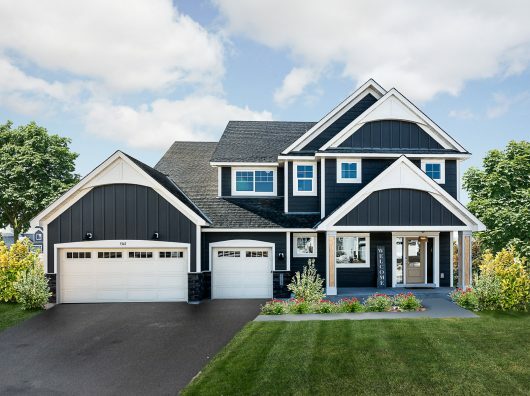 These homes for sale in Woodbury MN are located in a real hometown with award-winning schools, pools, parks, trails and shopping, all making it the perfect place to raise a family. Not only that, it’s a place full of friends waiting for you. Come join them at Summerlin. The city of Woodbury is one of the fastest-growing suburbs of the Twin Cities. Rapid building and expansion of residential and retail shopping areas began 20 years ago and continue today. Woodbury is located just southeast of St. Paul and in close proximity to the St. Croix River Valley with great access to 94 to the North and 494 to the West. 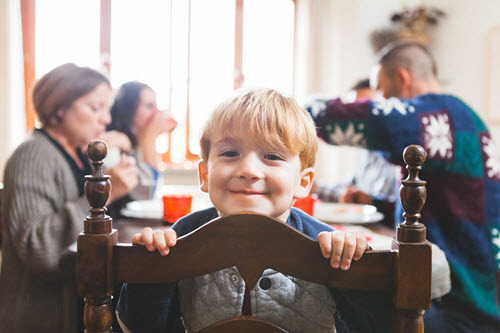 Woodbury is known for its attractive residential neighborhoods which are connected by more than 67 miles of multi-use trails and surrounded by 1,570 acres of dedicated parkland. Woodbury operates the Bielenberg Sports Center which includes 14 athletic fields, picnic facilities, and play equipment. Also nearby are several golf courses, parks, great shopping, health-care clinics, and a hospital. Don’t forget the furry friends of the family – Andy’s Bark Park is an approximately 70 acre off-leash dog park conveniently located off of Dale Road. The majority of the city resides in the South Washington County School District #833. 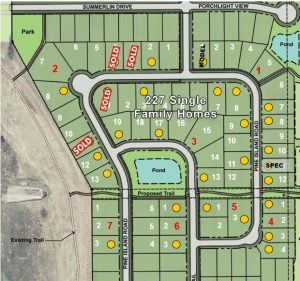 Contact Kristen White at (952) 913-0945 or Katelin Morton at (651) 425-0569 to inquire about available new homes in Woodbury MN at Summerlin.